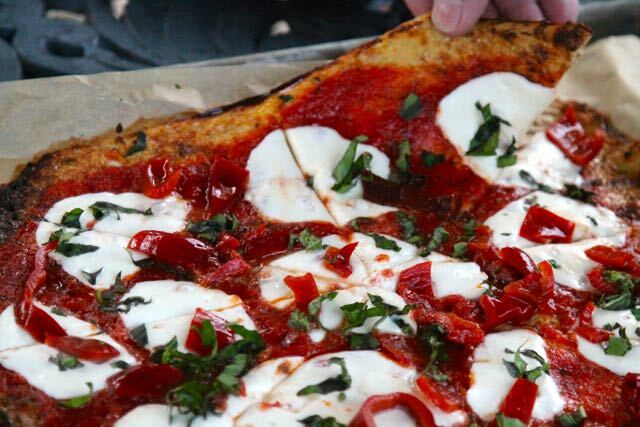 Did you know October was National Pizza Month? If it were possible my family would celebrate Pizza all year. It’s one of our favorite things, especially if we make our own. That is quite a process, I make the dough and give everyone a ball that they roll out into their favorite shape and provide all of the toppings. It’s such fun! There are some of our friends that can’t have the gluten (they range from celiac disease to a sensitivity) and I want everyone to feel included so I provide an alternative for them. 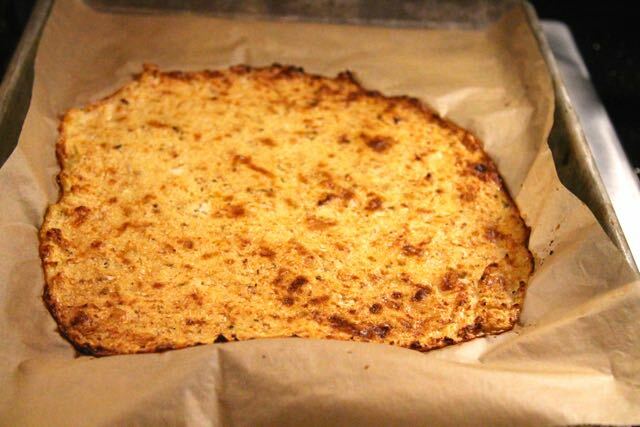 I’ve always heard of the cauliflower crust but I’ve never tried to make it. 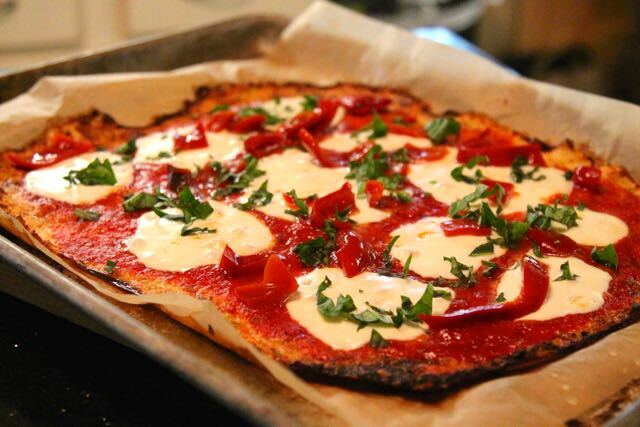 It’s a great alternative to pizza crust, a way to eat more veggies and very diet friendly. 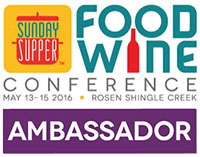 When Sunday Supper opened an event to celebrate pizza month I saw my opportunity. 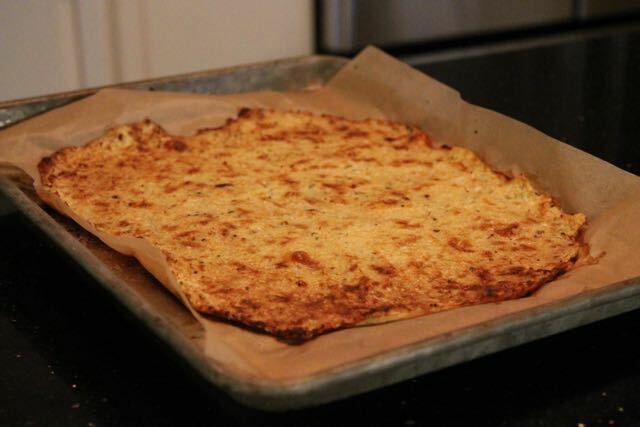 I chatted with someone who makes a cauliflower crust and raves about it. Armed with her recipe and instructions I set out on this mission. The first step was a bit off as I had way more cauliflower than her recipe called for. I used a large head and wound up with 4 cups of the finely ground stuff – no matter, I’ll adjust for that and add more of the eggs and cheese. Then I felt the mozzarella cheese called for was a bit bland. I had gruyere in the fridge and that worked beautifully with parmesan to give the crust some flavor and body. Lastly I added garlic and Italian seasoning for a flavor boost. It worked beautifully. When we make pizza I make my own sauce and have listed it as part of the recipe. Feel free to substitute your favorite pre made sauce for convenience but I guarantee you once you make this you will never go back. 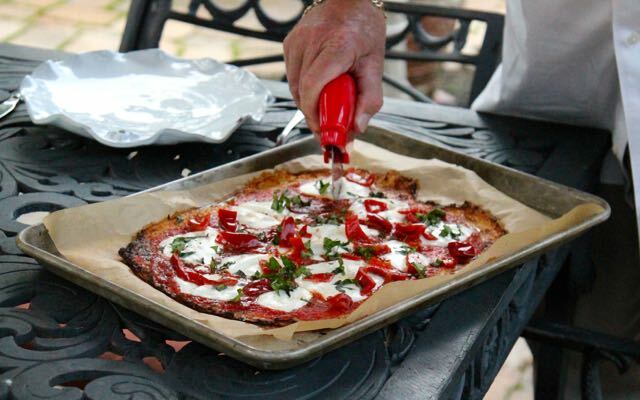 Our family is divided on toppings – I like plain Margarita (that you will find the recipe for here) with a few of Franny’s Pickled Peppers scattered over the top. Steve likes Meat – lots of it. 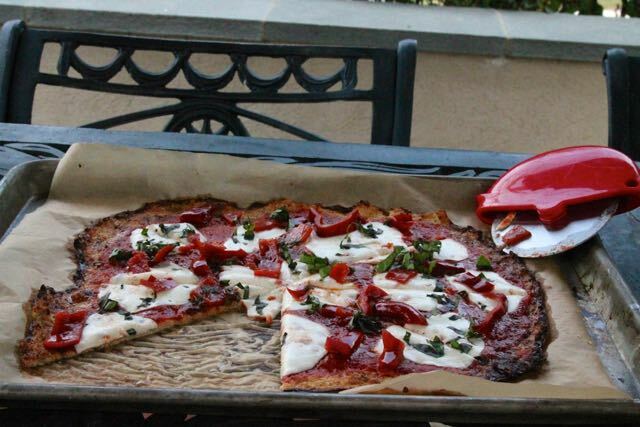 The good thing about pizza is that everyone can make this to their own taste. Steve and I had this for dinner one beautiful fall evening and it was good. Since it made two pizzas I had part of the second for lunch the next day, then the leftovers the next. They turned out just as good as the original. So what’s the verdict on the Cauliflower crust? It’s a great alternative to regular pizza, good for the diet but it’s not the same. 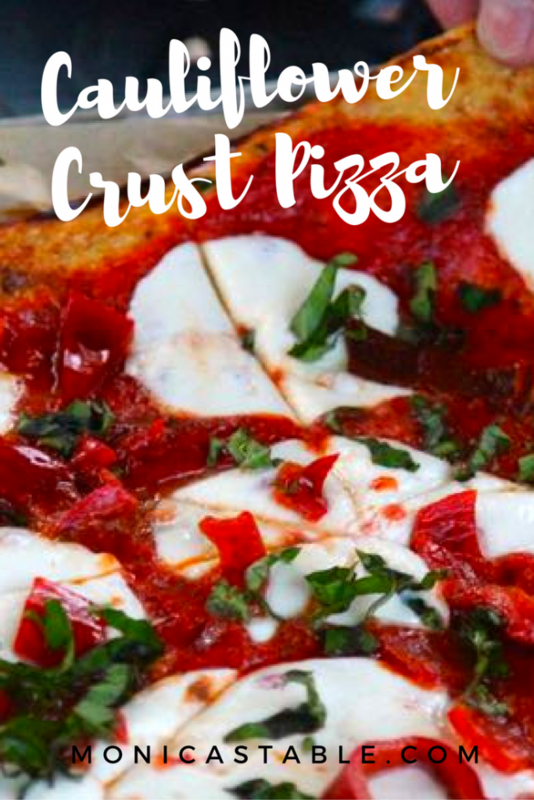 Don’t get me wrong – it’s really wonderful but it has a different texture and feel than pizza crust. To me this is a dish all it’s own – it will never take the place of the real thing but a great variation. Sometimes we need an alternative to regular pizza dough. It can be we’re on a diet, want to be healthy or have some gluten sensitivities to accommodate. This is a great alternative when any or all of those issues arise. 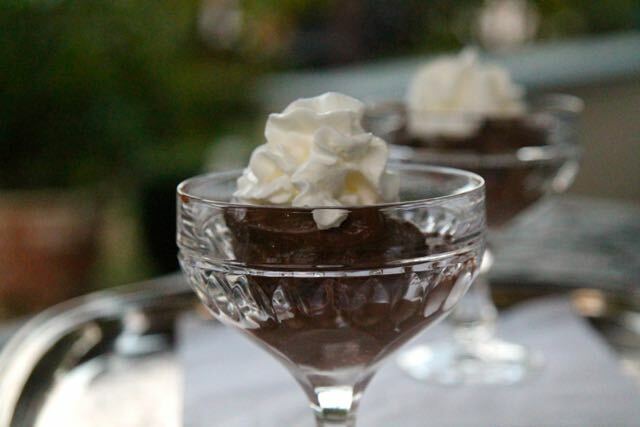 You can also make this in advance and refrigerate or freeze and pull it out as needed. That is a wonderful thing. When I made this I didn’t cook the cauliflower – I actually forgot but that turned out to be a good thing. I increased the baking time for the crust and that worked like a charm allowing me to skip a step. Lastly, I’ve included my recipe for pizza sauce here. Feel free to substitute your favorite but the sauce is easy and will enhance any pizza you serve, I promise. Preheat oven to 425 degrees F. Line Two baking sheet or round pizza pans with parchment paper, a silicone baking mat or aluminum foil; set aside. Transfer cauliflower to a large bowl. Stir in eggs, the cheeses, the garlic powder and Italian seasoning; season with salt and pepper, to taste. Spread cauliflower mixture into a rectangle onto the prepared baking sheet. Spray lightly with nonstick spray and bake for 20 minutes, or until golden and crisp around the edges. Remove the pans from the oven and set aside until you are ready to make the pizzas. To Make the Pizza Sauce: Open the can of tomatoes; if there is a basil stem in the can of tomatoes remove it. Pass the contents of the can through a food mill to remove the seeds and crush the tomatoes. Add the tomatoes and olive oil to a saucepan. Simmer over medium heat until reduced, about 20 – 30 minutes. Season with sea salt and pepper to taste. To Make The Pizzas: Top with pizza sauce, cheeses and any other toppings you would like. Place into oven and bake until the cheese has melted, about 5 minutes +/-. Sprinkle with basil and red pepper flakes, if desired. Serve immediately. *This pizza will keep in the freezer for up to a month. Cover one of the pizzas on the baking sheet tightly with plastic wrap. To serve thaw the pizza, unwrap and in a 425 degree F Oven for 5 – 10 minutes until the cheese is melted and crust is crisp around the edges. I keep hearing about this kind of veggie crust. Thanks for a recipe! I have been wanting to make this!! It doesn’t look too hard and it definitely looks delicious! THANKS!! 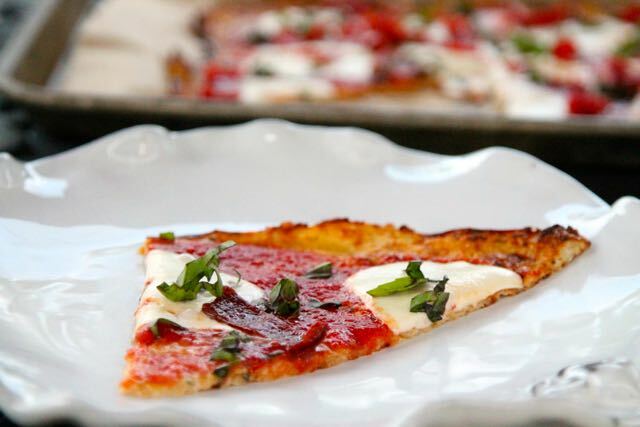 I love, love this crust (and toppings, too!). I have to be careful with carbs so this is a must try recipe!!! Yeah, I’m with you; I don’t think I’d mistake this for regular pizza, or for that matter cauliflower rice for regular rice. However, I love cauliflower and all the amazing things it can do. Like this pizza! This looks delicious! I like that you used gruyere. I’ll have to try that next time. Also I like that you didn’t cook the cauliflower first. That’s nice to know that you can eliminate that step! 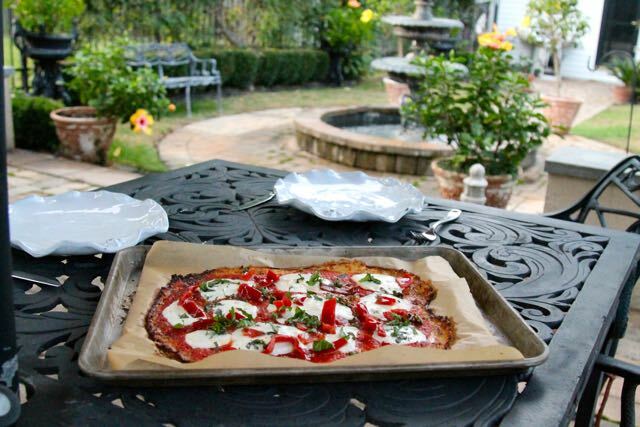 I still need to try cauliflower crust – one of these days! Your pizza looks like a tasty mix. It’s the same in my house, I prefer Margarita or veggie pizza, while my husband likes the meat piled on. I’m with you on the cauliflower crust too, it doesn’t replace a regular crust, but it’s a great option for those of us out there, who can’t have gluten. The first time that I tried cauliflower crust I was blown away with how yummy it was! Whoever figured this one out was a genius. This looks delicious! I can’t even tell it’s a cauliflower crust!